Need a speaker for your group? Have a group who wants to know more about homelessness? 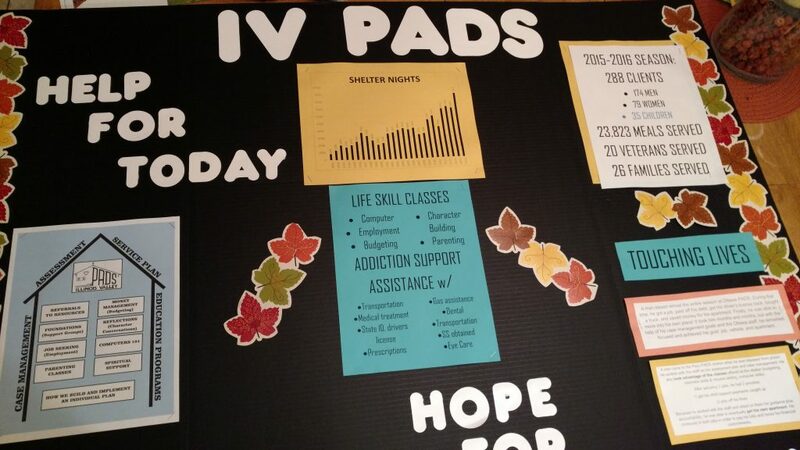 Part of the IV PADS mission is to educate the community about homelessness. We believe that education leads to understanding, understanding to compassion, and compassion to action. 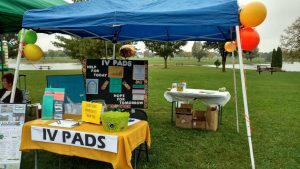 Groups are welcome to schedule a tour of any of our locations – Ottawa PADS Shelter, Peru PADS Shelter, and Lily Pads Resale Boutique. You will see for yourself what a shelter is like and learn about how our staff and volunteers provide for our clients. We can also have a representative speak to your group at your meeting or gathering. Share with us information about your group, when and where you meet, and what topic you are most interested in. We will try to accommodate your request. 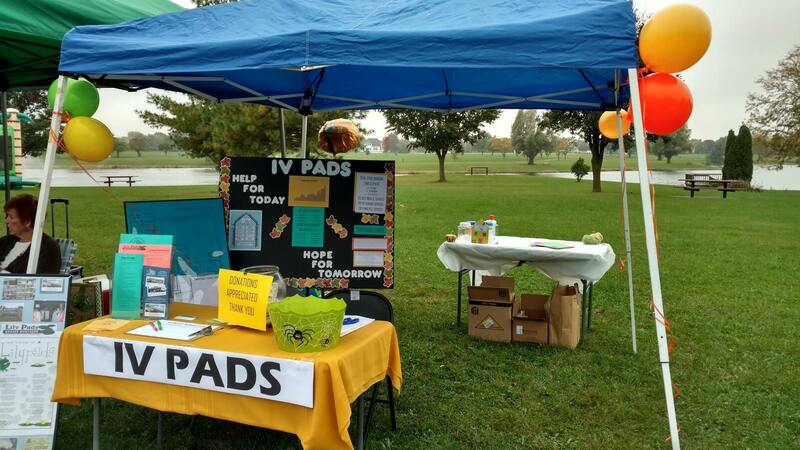 To schedule a speaker or a tour, please contact us at (815) 224-3047 or email info@ivpads.com.